One segment of the population commits suicide more than any other: Hispanics teens. 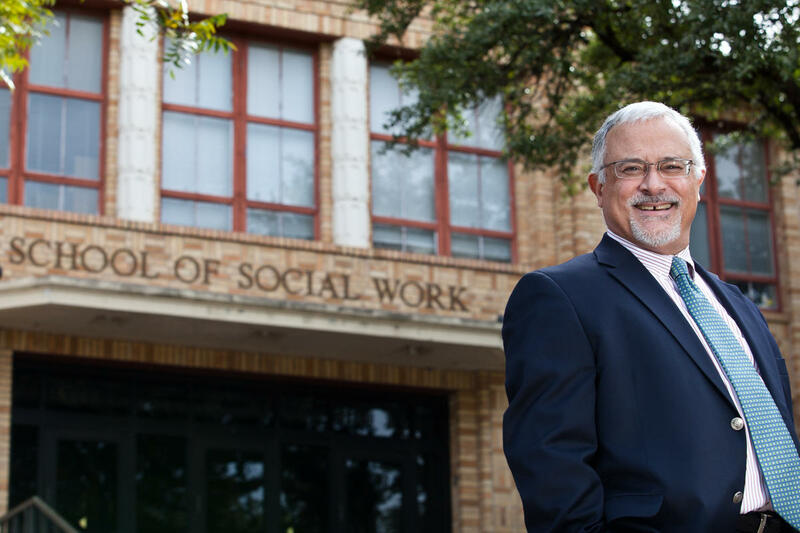 Dr. Luis Zayas, Dean of the School of Social Work at the University of Texas at Austin, shares some numbers and dissects the factors contributing to this troubling trend. Dr. Luis H. Zayas is the Dean and Robert Lee Sutherland Chair in Mental Health and Social Policy. 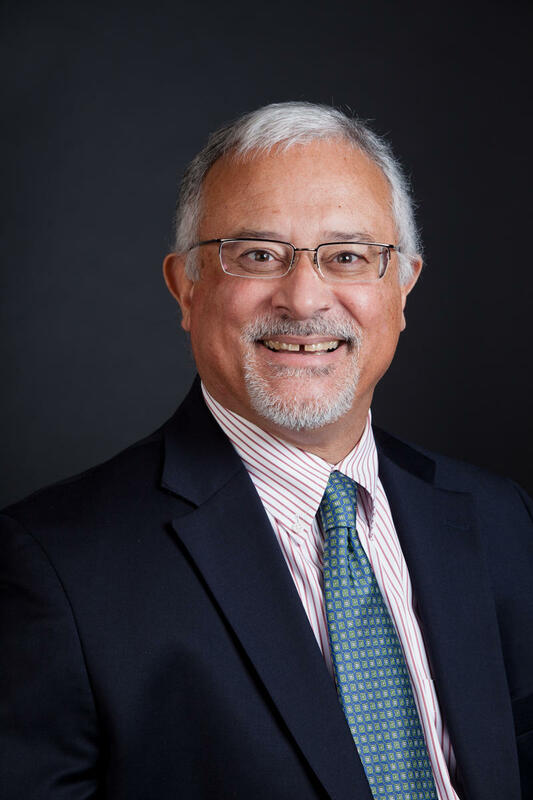 Before joining UT Austin, Zayas was the inaugural Shanti K. Khinduka Distinguished Professor of Social Work and Professor of Psychiatry at Washington University in St. Louis. During his nearly ten years at Washington University, Zayas held the post of Associate Dean for Faculty from 2005-2007 and founded the Center for Latino Family Research in 2007. He earned his PhD at Columbia University. For over 25 years, Hispanic girls in the teenage years have had higher rates of suicide attempts than other youth—male or female, Black, White or Asian. Research shows that young Latinas, especially those born in the U.S. to immigrant parents, think about suicide, plan suicide, and actually attempt suicide more than other teens. Their suicide attempt rates have been up to twice as high as for other youth. Why do they continue to tempt death? How can we stop this worrisome trend? Well, just like other teenagers, Latinas are struggling to establish identities and become independent. Parents see their influence fading as their daughters mature. Another reason is that the girls are assimilating to the mainstream culture faster than their parents are. The conflict between Latina teenagers and their parents escalates until there is a crisis that sparks the suicide attempt. In these attempts, we see the age-old generation gap. But we also see an acculturation gap between parents and teenagers on how much of the traditional culture they will keep and how much of the mainstream culture they will adopt. Positive parent-adolescent communication is a well-known remedy for the generation gap. It’s also good for the acculturation gap. By increasing parent-child reciprocity in communication and affection, the chances of an attempt can be cut by over 50 percent. For prevention, the answer is to start in middle-school, at the time of budding adolescence. Get the girls to understand themselves and their parents. Get the parents to understand the social demands on their daughters. And then get them talking to each other. Does being happy make you healthier? Is, perhaps, the inverse also true? Dr. Julia Boehm, assistant professor in psychology at Chapman University, is studying the correlation between mind and body. Have the natural laws that govern the cosmos ever changed? Dr. Jeremy Mould, professor of astrophysics and supercomputers at the Swinburne University of Technology, observes that gravity has remained unchanged for billions of years. Metallic screws and plates have long been used in reconstructive medical procedures. Dr. David Kaplan, professor of biomedical engineering at Tufts University, touts the potential benefit of replacing metal with silk in these surgeries.